MP Sajid Javid said: "This year’s jobs fair was the biggest yet, with more than 1,000 jobseekers and exhibitors in attendance. “Thank you to our wonderful local businesses, and our generous sponsors whose hard work and enthusiasm made the day so rewarding. We’ve already had news of hires being made." Exhibitors included the Armed Forces, Jaguar Land Rover, HSBC, Gough Bailey Wright, Artrix and Curo Chartered Accountants. 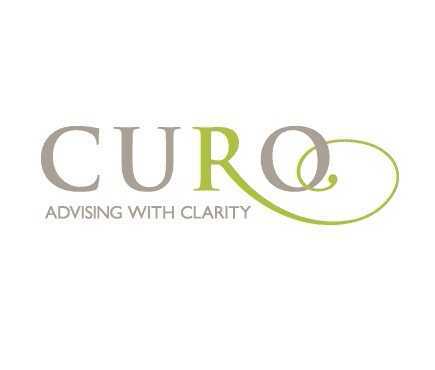 Suzanne Blundell, practice development manager at Curo Accountants, said: "We enjoyed meeting job hunters of all backgrounds, ages and experiences and were encouraged by the breadth of talent on offer. The fair also saw start-up specialists Blue Orchid host a Dragon Den's style entrepreneurs' hub, with expert advisors on hand to help visitors create a business plan and secure funding. Peter Daniel, business advisor at Blue Orchid, said: “We thought that this was one of the best jobs fairs that we have attended. “We had so much interest in the programs that we offer both from people for work and existing businesses that we have had to add in additional masterclasses looking locally to cope with demand. Interested in Exhibiting at this year's Jobs Fair?